Just Listed! 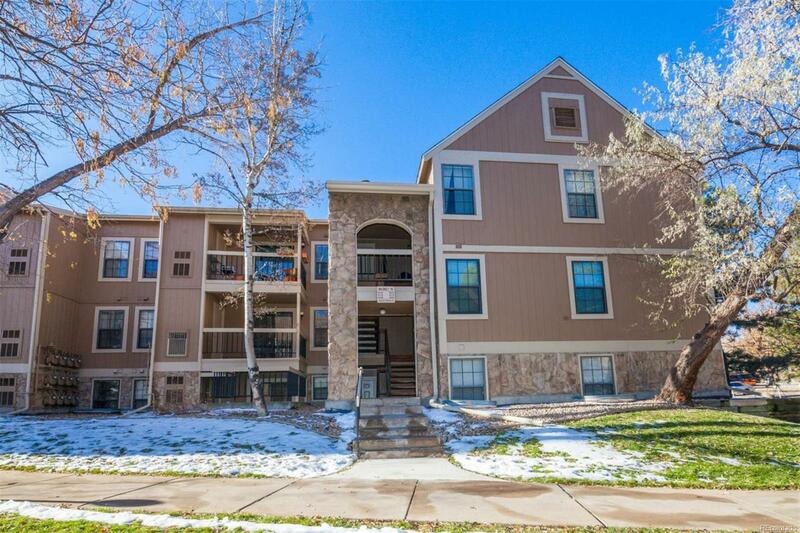 Check out this cute condo in Lochwood Landings! From top to bottom this home is gorgeous and move in ready today! Step inside to findan inviting family room with all new wide plank laminate flooring and a cozy fireplace! Adjacent you'll find a dining room that leads into thekitchen. This beautiful kitchen is bright and fresh with all new S/S appliances (included!) and new quartz countertops! Around the corner,you'll find 1 bedroom with new carpet, and an updated bathroom! Also, you'll find many updated fixtures, and all new interior paint throughout! This home truly feels new and fresh with all of its updates! Water, as well as other great HOA amenities, -included in your dues! Near shopping, many parks, a beautiful lake, restaurants and easy access to freeways. Easy access to the mountains! Don't wait; this cute home won't last long!